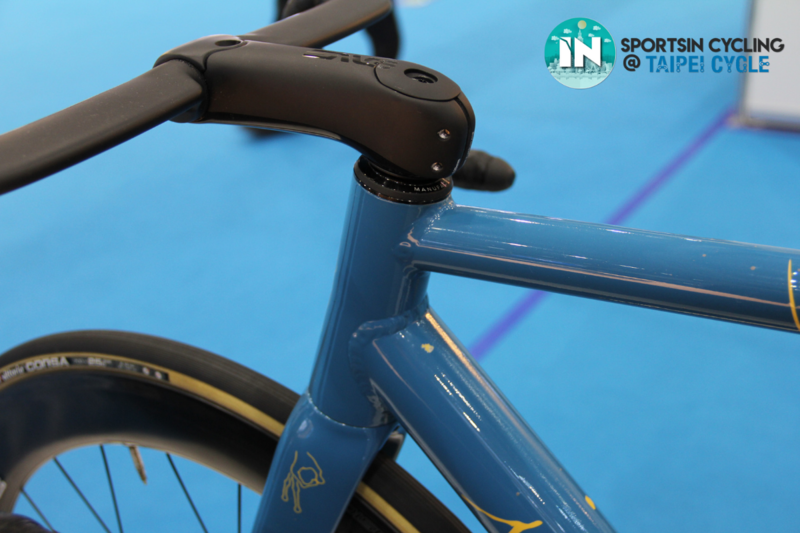 Featured in our article from the Taiwan Bike Show 2019, we talked about the development of a miracle material that seems to be the champion among the metals in the bicycle industry. 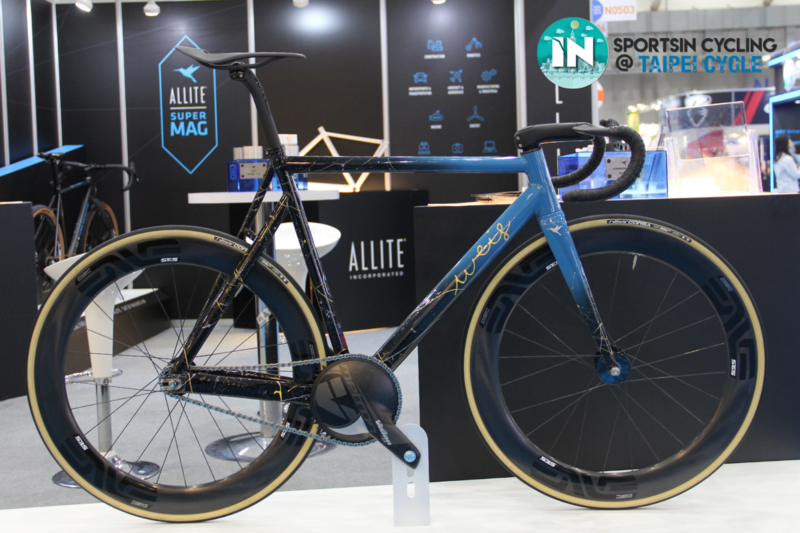 ALLITE INC. claims that Super Magnesium is the lightest and has the most robust strength-to-weight ratio among all structural metals. The masterpiece of the Weis Manufacturing and ALLITE INC. partnership. Looking at how it performs compared to her cousins, it’s hard to escape the impression that Super Magnesium may dominate the cycling industry. Magnesium is extremely light compared to its counterparts. I’m equally sceptical as you when I was told that the Super Magnesium offers superb shock absorption yet being excellently stiff. 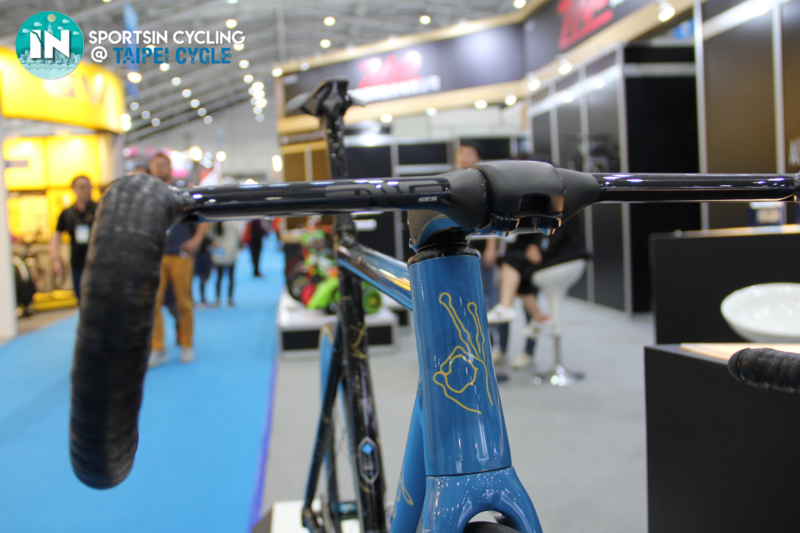 When I was asked to squeeze the rear triangle of the frame, I was taken aback. 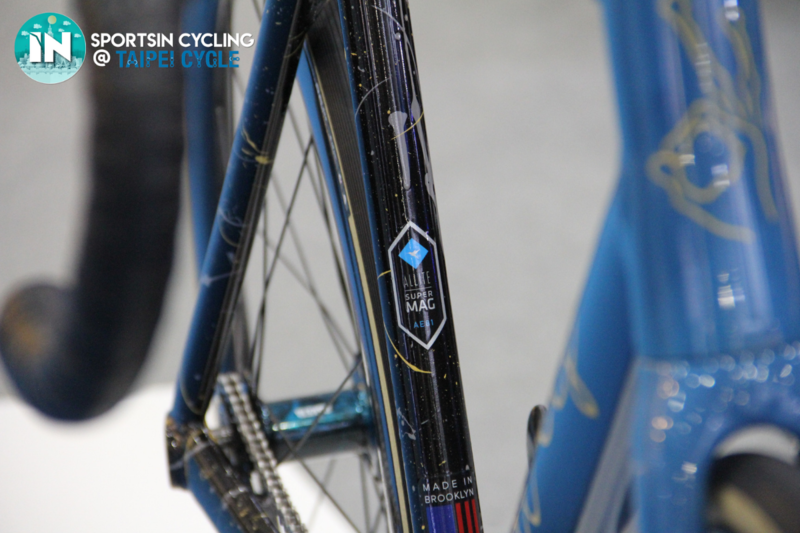 The stiffness and feedback are eerily similar to the higher end carbon frames! 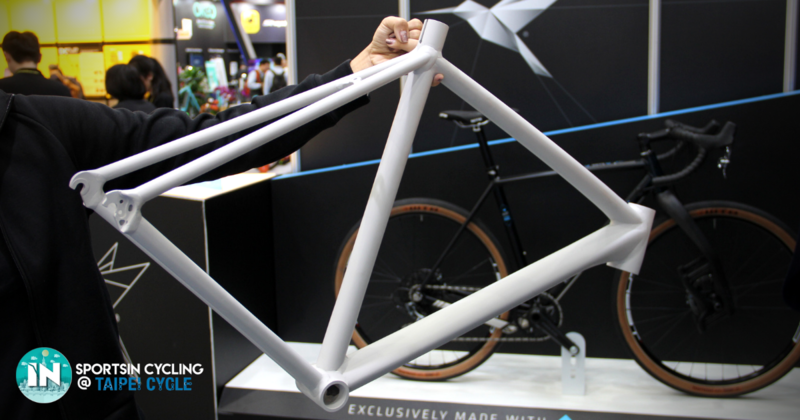 This prototype Super Magnesium frame also weighs below 1kg, which allows us to lift it with only a finger! According to ALLITE INC., Magnesium as an element is also extremely abundant. Found naturally in several places such as seawater, brines, and magnesium-bearing minerals, the company claims that magnesium reserves are unlimited. They also remarked that magnesium is the most eco-friendly and sustainable metal in the world because of the way it is gathered and processed, adding on the fact that it can also dissolve naturally. 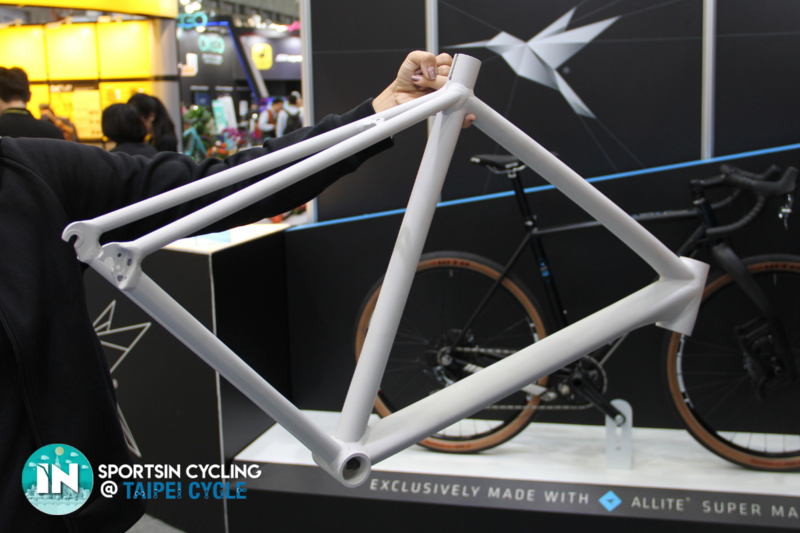 Although ALLITE INC. has collaborated with Weis Manufacturing to produce lovely bicycles, they said that we should not expect to see any more new Super Magnesium bicycles out there in the market until after six months as they have yet to finalise a price point. We fell in love with the beautiful welds. Bolts made from Super Magnesium. 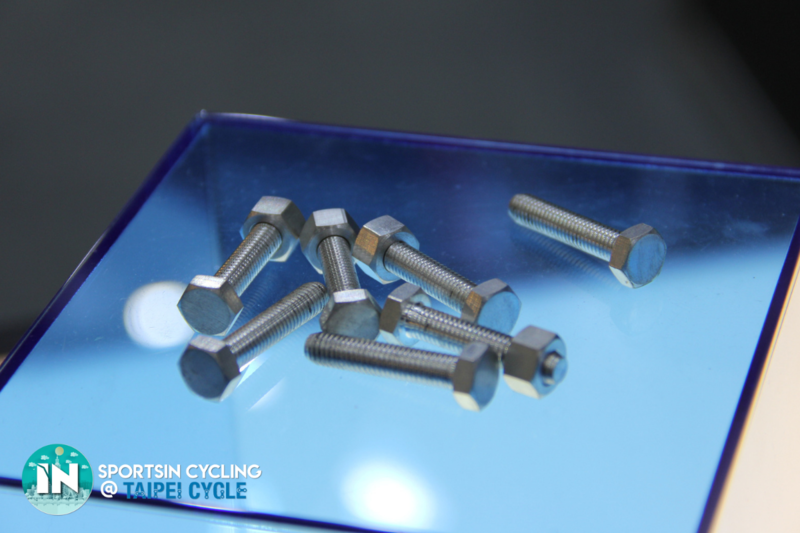 ALLITE INC. also kindly showed us a Super Magnesium bolt which has a torsion strength of 8.7 Nm. This means that weight weenies can also replace all their existing bolts (except the crank arm bolts) with Super Magnesium! 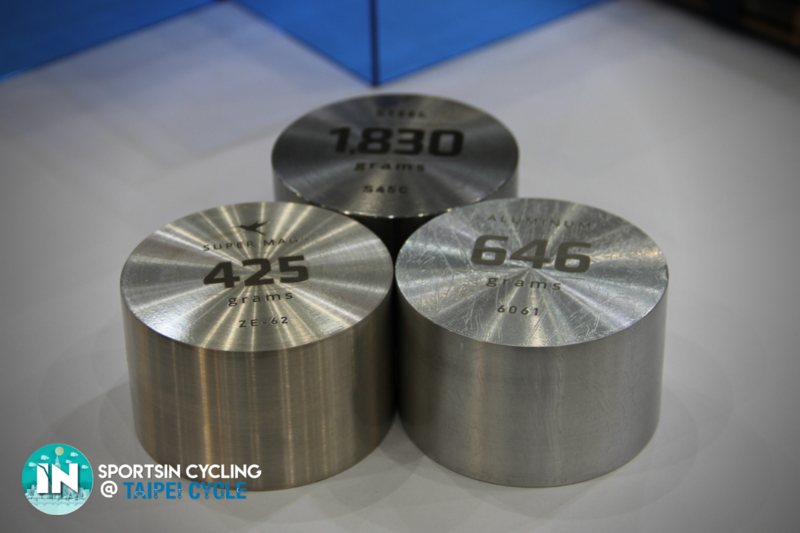 Super Magnesium has only recently made an appearance in the cycling scene. We have high hopes to see more companies adopting this technology in the future, but we can’t be certain where Super Magnesium will stand in the price range. Will it be cheaper than its counterparts? We don’t know yet. But for now, we can only rely on our trusty steel bikes, our lightweight aluminium bikes, and our best-of-both-worlds titanium bikes.